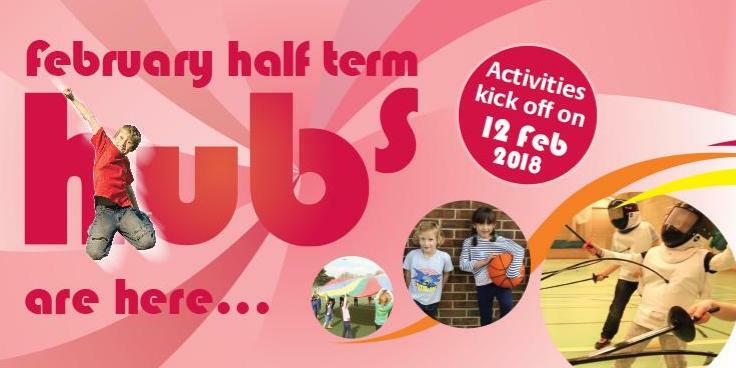 Booking for Cherwell District Councils half term activity hubs is now open. Activities on offer include a variety of team games, such as Kwik Cricket and Rounders, art and crafts, fun and multi skill games. The activity hubs will be open from Monday 12th February 2018 – Friday 16th February 2018.